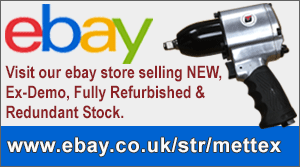 Buy heavy duty professional Chicago Pneumatic Grinders. 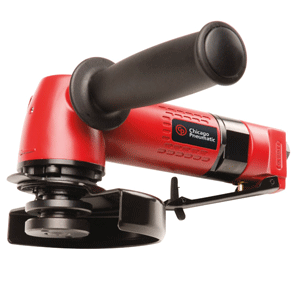 Choose CP die grinders (pencil grinders), angle die grinders & CP 4″ 4.1/2″ 5″ 7″ & 9″ angle grinders. 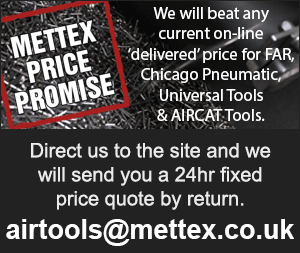 Ideal tools for for your vehicle servicing, maintenance and industrial production & fabrication applications. 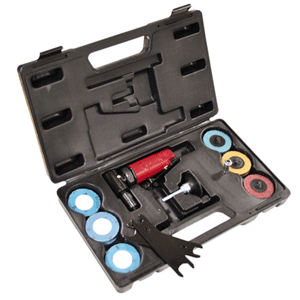 Angle, die & pencil grinders are available with a robust composite or classic metal body. Invest in a CP air grinder. 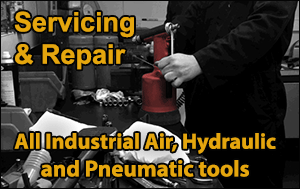 The best in class, they will provide you with many years of reliable service. 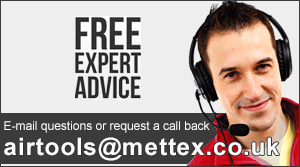 When its time for a service or your tool is damaged, just return it to us. 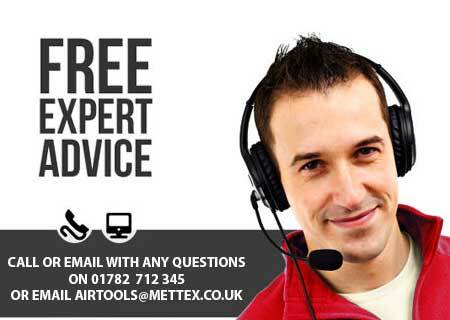 We carry out low cost air tool service & repairs in our in-house workshop and will soon have your valuable tool back on the line.